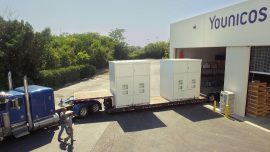 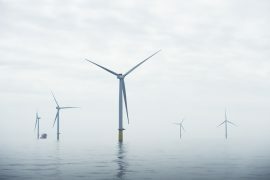 Abu Dhabi-based Masdar and Norway’s Statoil have signed a collaborative agreement to analyse data from the Batwind battery system designed to store energy generated by the Hywind Scotland floating wind farm. 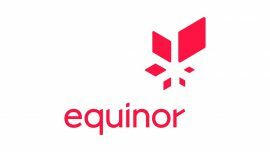 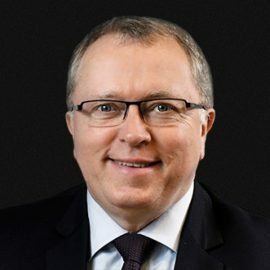 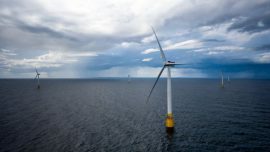 Norway’s Statoil could participate in the country’s first floating wind tender under the condition that there are sufficient long-term subsidies, the company’s Chief Executive Eldar Saetre told Reuters. 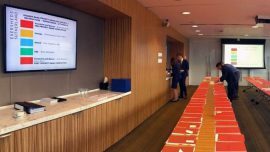 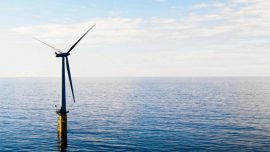 Scotland’s energy company SSE has confirmed the formation of a 50:50 joint venture (JV) partnership with Norway’s Statoil to progress three of the four consented Dogger Bank offshore wind projects towards financial investment decisions. 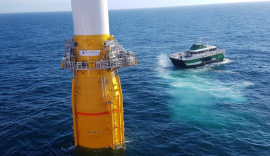 Umoe Rapid has completed its first charter at world’s first floating wind farm, the 30MW Hywind Scotland Pilot Park, and at the 402MW Dudgeon offshore wind farm for Statoil. 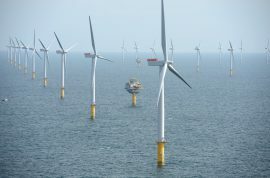 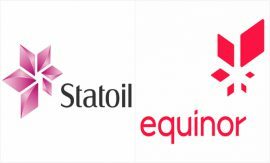 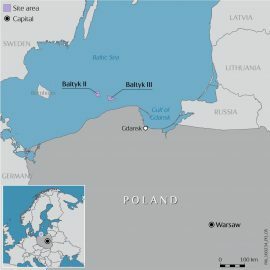 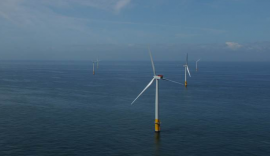 Statoil has signed a swap agreement with innogy and SSE for equity interests in the Dogger Bank offshore wind development project. 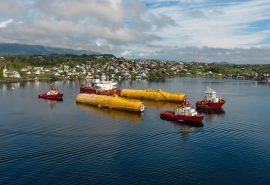 Following reports on the first turbine arriving at the site of the world’s first floating offshore wind farm in Scotland, Statoil today confirmed that the first of five Siemens 6MW turbines, mounted on a SPAR-type floating foundation, is at its designated location. 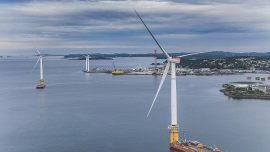 Statoil has chosen Ampelmann, Axtech and Largeway as the winners of the Norwegian energy company’s innovation challenge on heavy maintenance of offshore wind turbines. 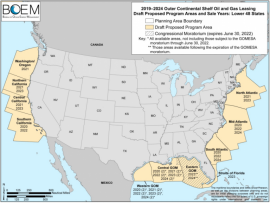 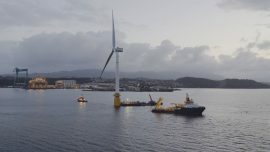 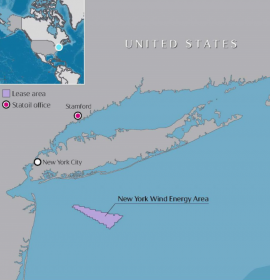 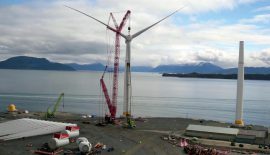 Statoil has identified Japan the U.S. states of California and Hawaii as prime markets for the development of floating wind farms, Irene Rummelhoff, the Norwegian energy company’s head of New Energy Solutions told Reuters. 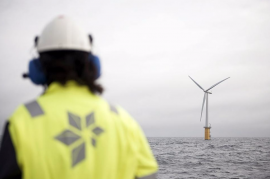 Statoil is seeking proposals for equipment and procedures to facilitate efficient heavy maintenance operations on floating and far offshore wind turbines without the use of jack-up vessels or large floating crane vessels.